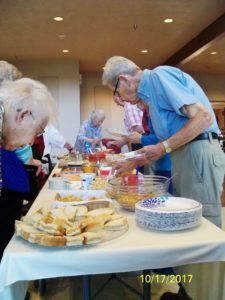 Residents enjoyed a great chili buffet on Tuesday, October 17! . 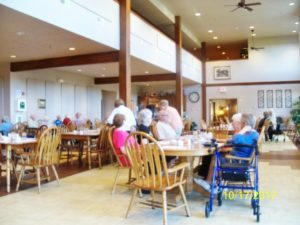 Thank you to Chef Steve for the delicious chili and to Mike Ebersol for the photos! http://www.washingtoncrossingrc.com/wp-content/uploads/2017/01/Washington-Crossing-1024x344.png 0 0 terry@washingtoncrossingrc.com http://www.washingtoncrossingrc.com/wp-content/uploads/2017/01/Washington-Crossing-1024x344.png terry@washingtoncrossingrc.com2017-10-19 11:33:272017-10-19 11:36:07Residents enjoyed a great chili buffet on Tuesday, October 17! . Thank you to Chef Steve for the delicious chili and to Mike Ebersol for the photos!